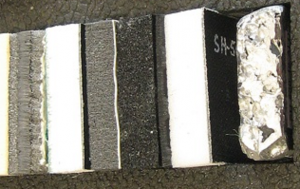 ZMT insulation from Elasto Proxy is a thermal acoustic composite that also resists fire and chemicals. Applications include firewalls and engine bays. This is the second in a two-part series about thermal acoustic insulation from Elasto Proxy, a global supplier of specialty “insulation sandwiches” that reduce both heat and sound. Elasto Proxy custom-fabricates thermal acoustic insulation for applications such as mobile equipment and military vehicles. These multi-layer composites meet your application requirements for a complete sealing and insulation solution. They also meet your business requirements for value-added products that are cost-effective, reliable, and easy-to-install on the assembly line or in the field. 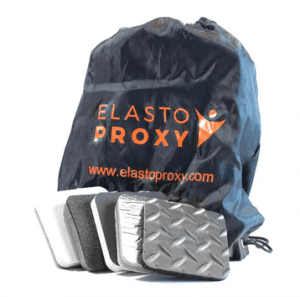 This is the first in a two-part series about thermal acoustic insulation from Elasto Proxy, a global supplier of specialty “insulation sandwiches” that reduce both heat and sound. Thermal acoustic insulation is used to reduce heat and sound in commercial, industrial, and military applications. In manufacturing and processing facilities, this multi-functional insulation is used with machine enclosures, pipes, and valves. 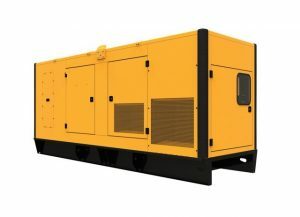 On-road and off-road, composite structures that include both thermal and acoustic materials are also found in the floors, doors, side panels, and engine bays of mobile equipment and military vehicles. Closed cell sponge rubber gaskets from Elasto Proxy don’t just meet your application requirements for sealing and insulation. They meet your business requirements for a value-added solution. 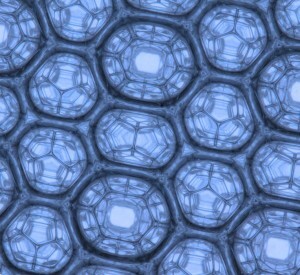 Closed cell sponge rubber gaskets prevent the flow of liquids and gases to and from the environment. They contain nitrogen-filled cells and provide reliable sealing, cushioning, gap filling, and insulation. Most sponge or expanded rubber is lightweight, flexible, and compressible. Over-compression can cause gasket failure, however, so compound selection is critical.